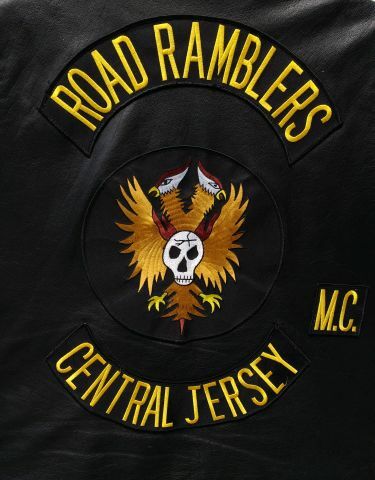 The Road Ramblers Motorcycle Club (RRMC) originated in Central New Jersey and has been in existence for more than three decades. 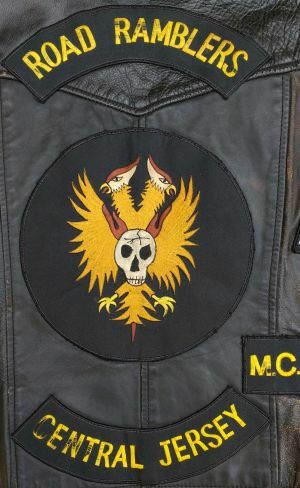 It was formed by bikers with similar interests, mostly a passion for Harleys, brotherhood and the open road. Members now span several states in the USA. It is not a 1% club and claims no territory.